wELCOME TO THE HOME OF Great Wave Tattoo based in Austin, Texas. 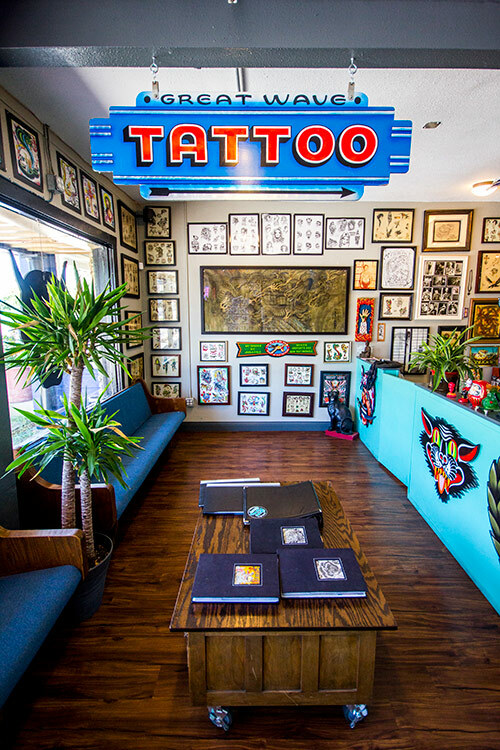 tHIS IS A world renowned TATTOO SHOP recognized for creative and energetic tattooing, large and small scale. I went as a walk-in and they fit me in. Ben Siebert is a freaking genius. I gave him an idea of what I wanted and he immediately drew a design that was perfect. Austin Texas' finest tattooing shop since 2009. Specializing in all styles of tattooing, large or small scale. Founder and shop owner, Jason Brooks, has been tattooing in Austin, Texas for over 20 years. His combination of classic American and Japanese tattooing formulated a specific style that has become world renowned. In 2009, Ben Siebert continued his career with Jason at Great Wave Tattoo, and the two of them continue to push the boundaries of their specific approaches to creative tattooing. The rest of the crew, James Yocum, Jenna Mahan, and Nick Razzano, not only provide the same creative approach to large scale work, but also make Great Wave Tattoo walk-in friendly on a daily basis. 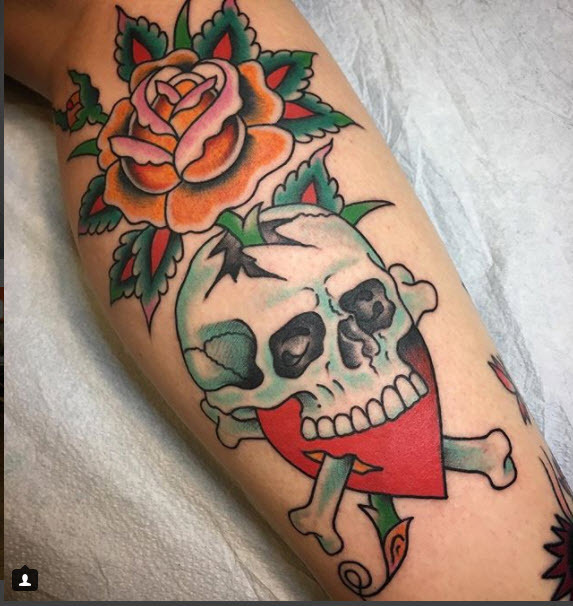 The crew at Great Wave look forward to providing the most professional and friendly tattooing experience Austin, Texas has to offer. From all of us here, we welcome you to come check the shop out 7 days a week, 12-8!